Later, in a follow-up post, Murthy explained that he did not leave the job willingly. "I would never willfully abandon my commitment to my Commissioned Corps officers, to the American people, and to all who have stood with me to build a healthier and more compassionate America," Murthy wrote. "While that decision to stand on principle resulted in my termination prior to the end of my four-year term, I know that the Office of the Surgeon General is greater than any one person and its mission must continue." According to a statement from the Department of Health and Human Services, Murthy was asked to resign. "Dr. Murthy, the leader of the U.S. Public Health Service Commissioned Corps, was asked to resign from his duties as Surgeon General after assisting in a smooth transition into the new Trump Administration." But then it says he was relieved of his duties. 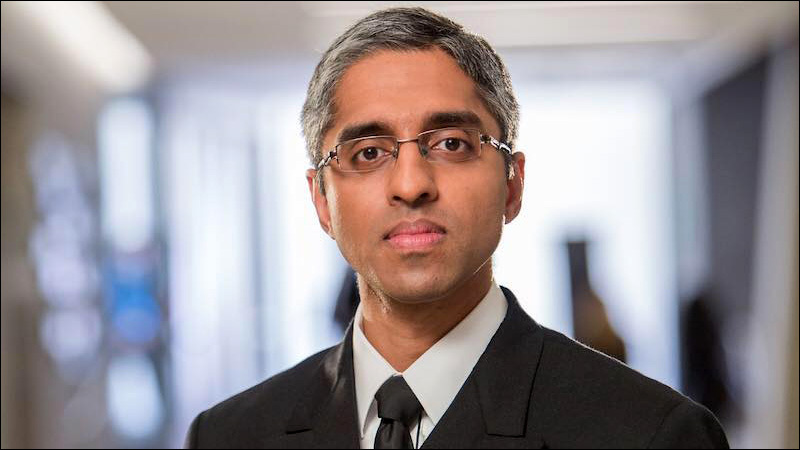 "Dr. Murthy has been relieved of his duties as Surgeon General and will continue to serve as a member of the Commissioned Corps," the statement continued. "Secretary Price thanks him for his dedicated service to the nation. Rear Admiral Sylvia Trent-Adams, who is the current Deputy Surgeon General, will serve as the acting Surgeon General and assume leadership of the U.S. Public Health Service Commissioned Corps." Murthy, who was confirmed in December 2014 -- more than a year after President Obama nominated him to the post -- was the youngest-ever Surgeon General of the United States, and the first Indian American to serve as America's top doctor. 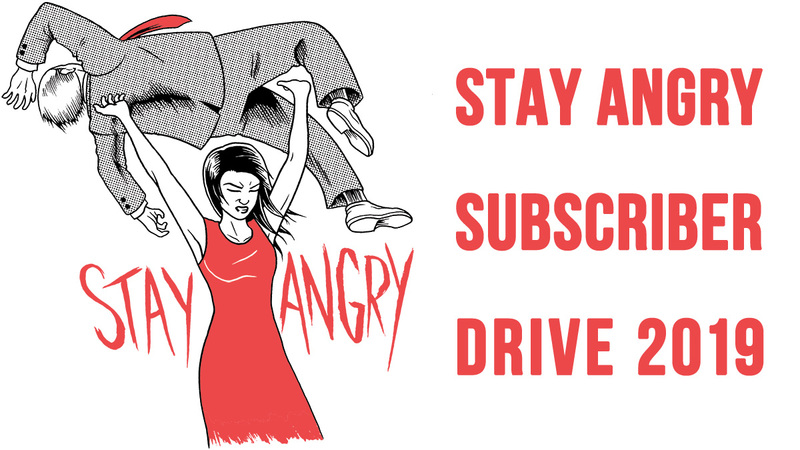 He also held the distinction of being our Angry Reader of the Week back in 2015.